The 14th of February is Saint Valentine’s Day, a day of love and romance. 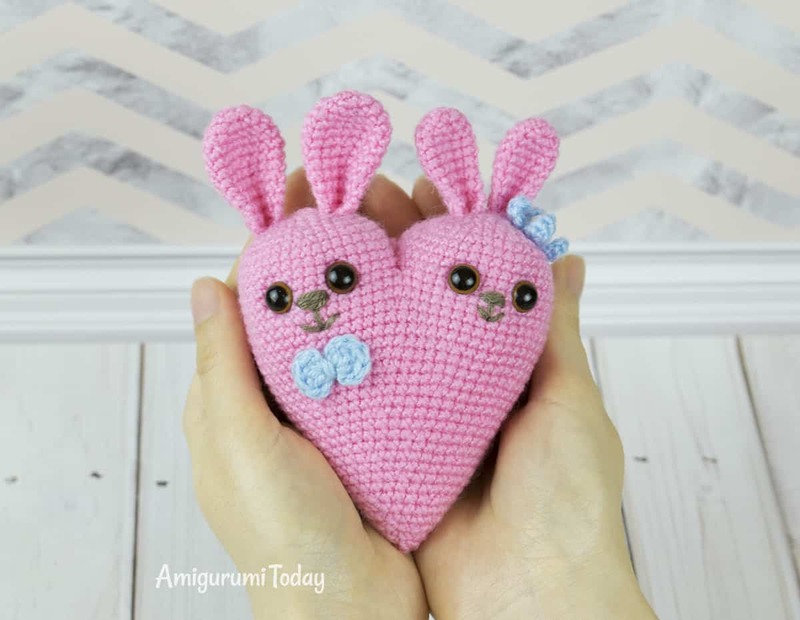 Surprise your sweetheart with unforgettable gift – cute bunny heart amigurumi crocheted with all your love and care! 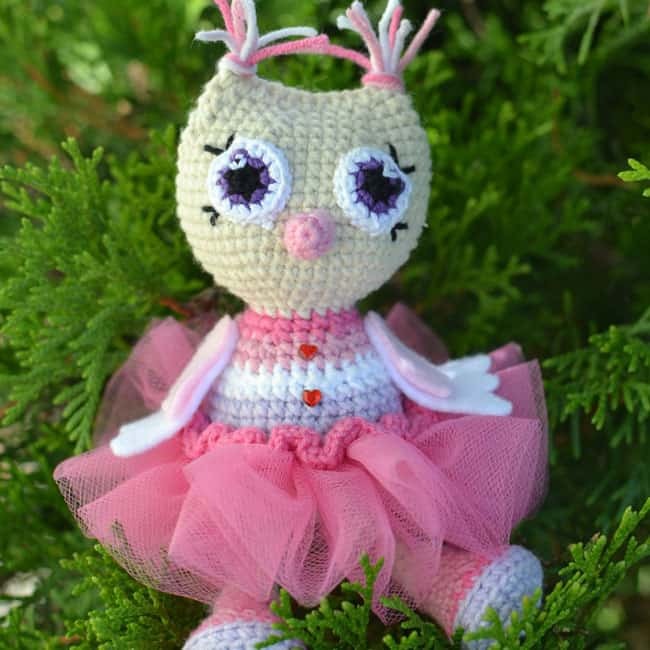 The toy size depends on the yarn you use. 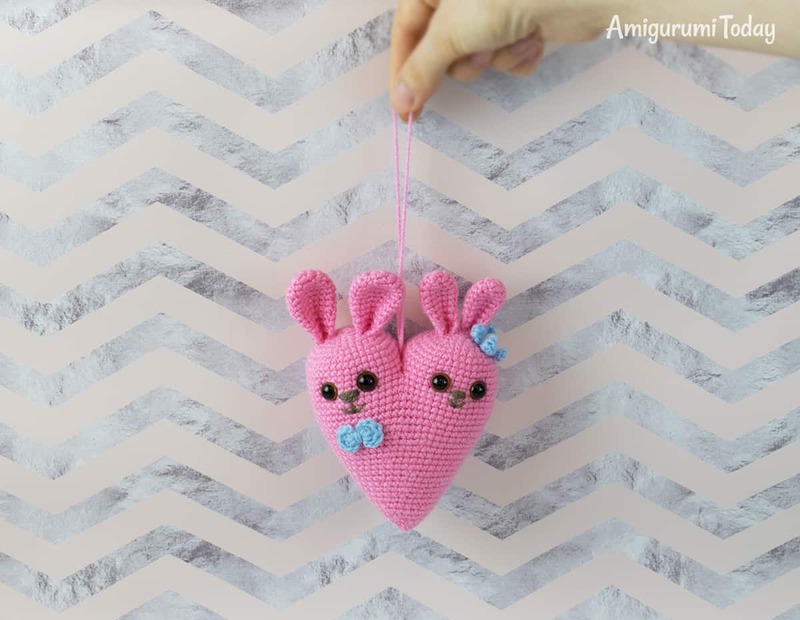 This bunny heart amigurumi was made of super fine yarn (200 m / 50 g). 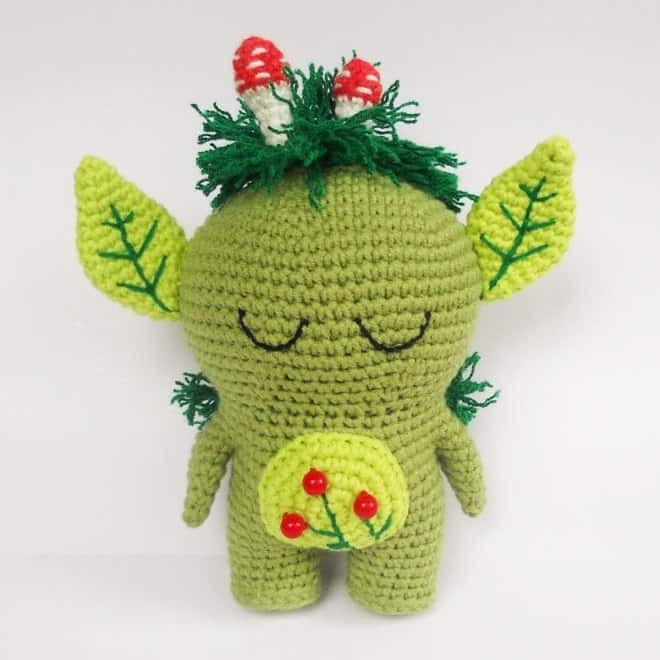 The toy is about 10 cm without ears, and 14 cm with ears. Number in square brackets shows the total amount of stitches in the round. 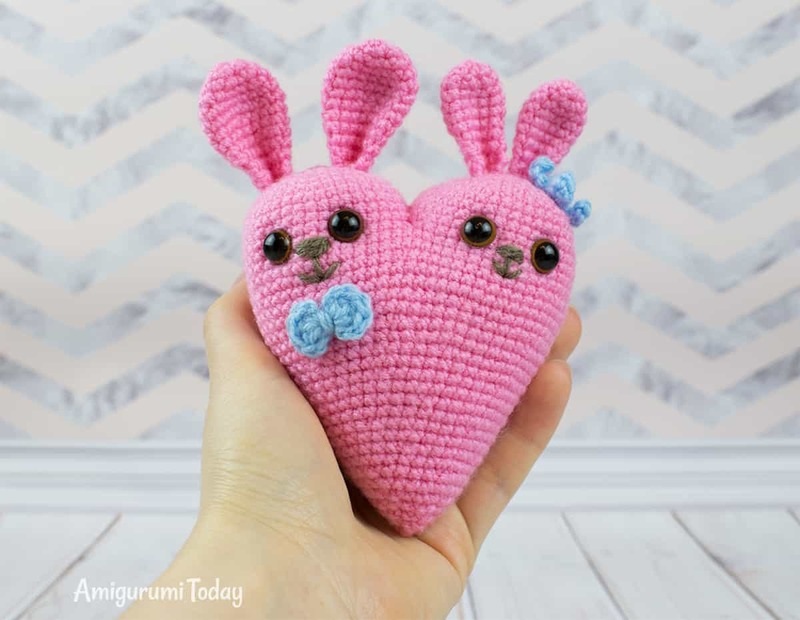 This bunny heart amigurumi is crocheted in a spiral. 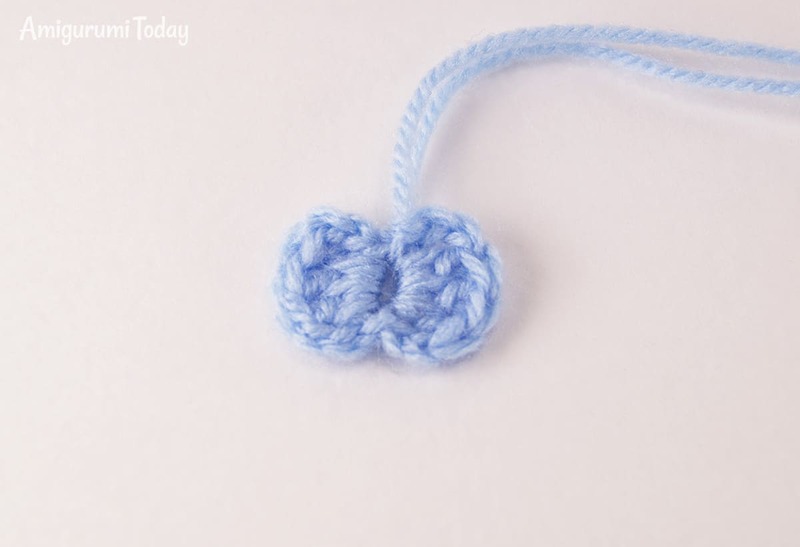 Count stitches while working and use a stitch marker. Fasten off and cut off the yarn. 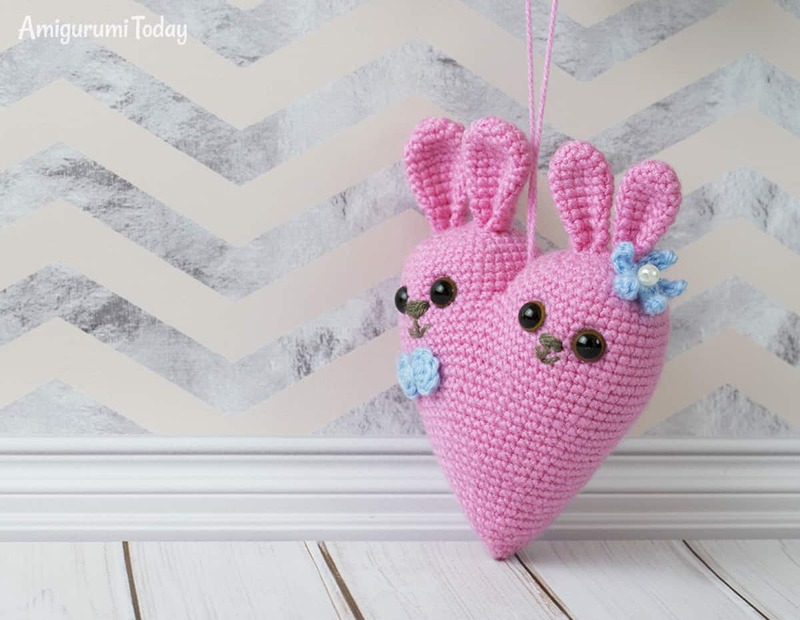 Make the second upper part of the heart in the same way, but don’t cut off the yarn. Crochet sc in next 7 stitches through both parts, thus joining them together. 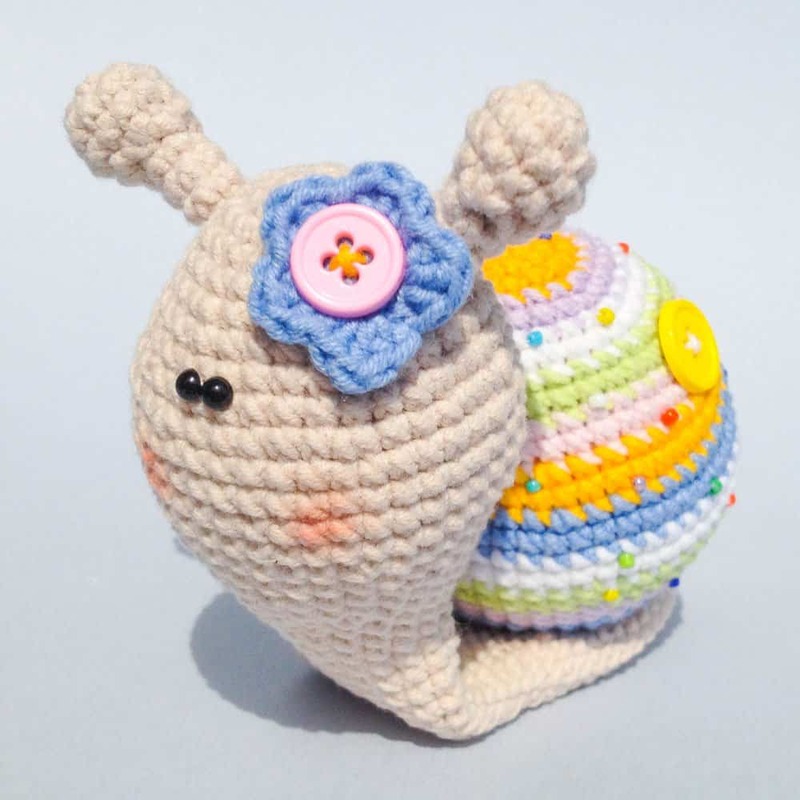 Continue crocheting in rounds on both parts excluding those 7 stitches you have just made. Insert safety eyes between Rnd 12 and Rnd 13, at the distance of 6 stitches between the eyes. Begin stuffing the toy with fiberfill. Add more fiberfill as you go. Close the hole. Fasten off and hide the end. Flatten the edges, crochet sc in next 5 st through both layers. Fasten off leaving a tail for sewing. Flatten the edges, crochet sc in next 6 st through both layers. Fasten off leaving a tail for sewing. Rnd 1: 5 ch, join with sl st to make a circle. Rnd 2: (crochet in the ring 2 ch, 3 dc, 2 ch, sl st) repeat 2 times. Wrap the middle of the bow-tie a couple of times using the yarn end. Fasten off leaving a tail for sewing. Rnd 2: (4 ch, sl st in the 2nd ch from hook, sc in next 2 ch, sl st in the ring) repeat 5 times. 1. Fold the ears a bit. 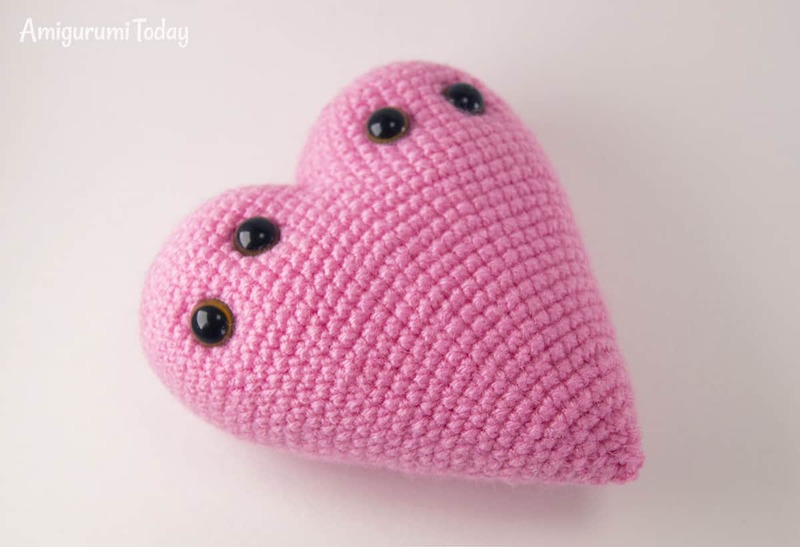 Sew big ears to the one of the upper parts of the heart at the the level of Rnds 3-4. 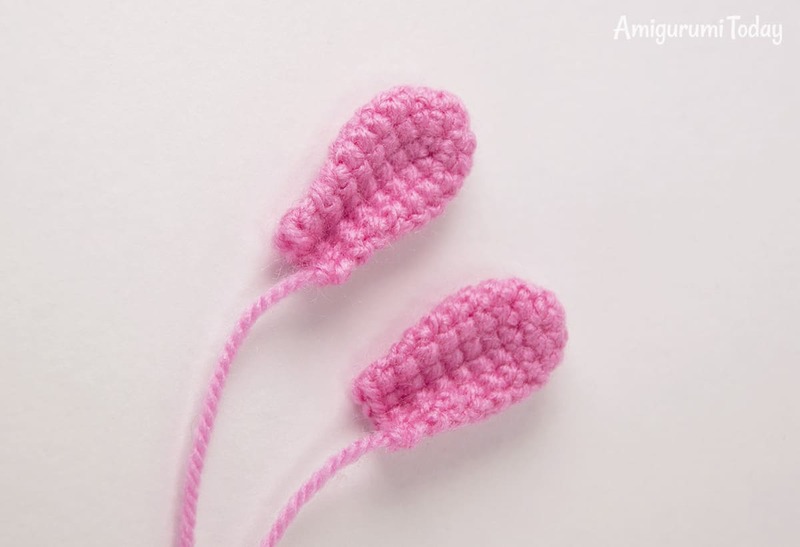 Sew small ears to another upper part of the heart at the level of Rnds 1-2. 2. Embroider two muzzles like in the picture. 3. Sew the bow-tie under one of the muzzles. 4. 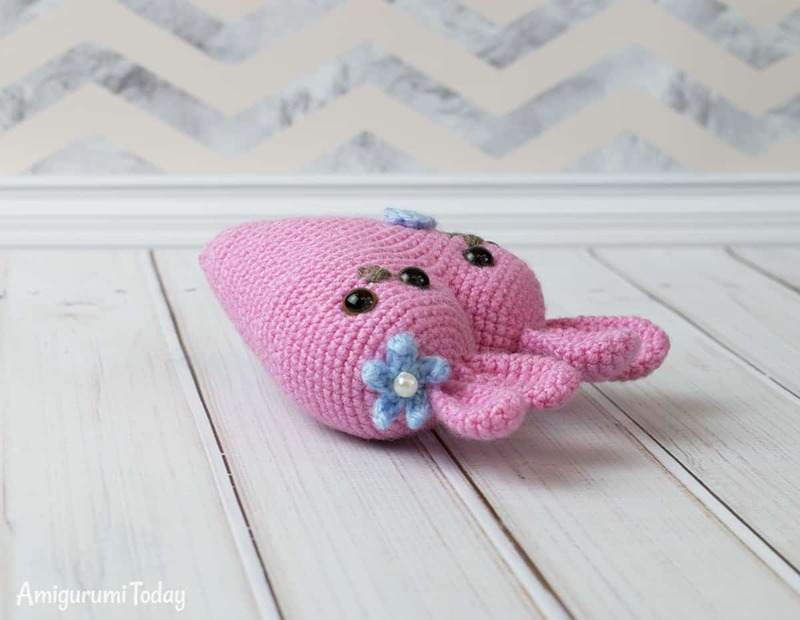 Sew the flower to the head of another bunny. 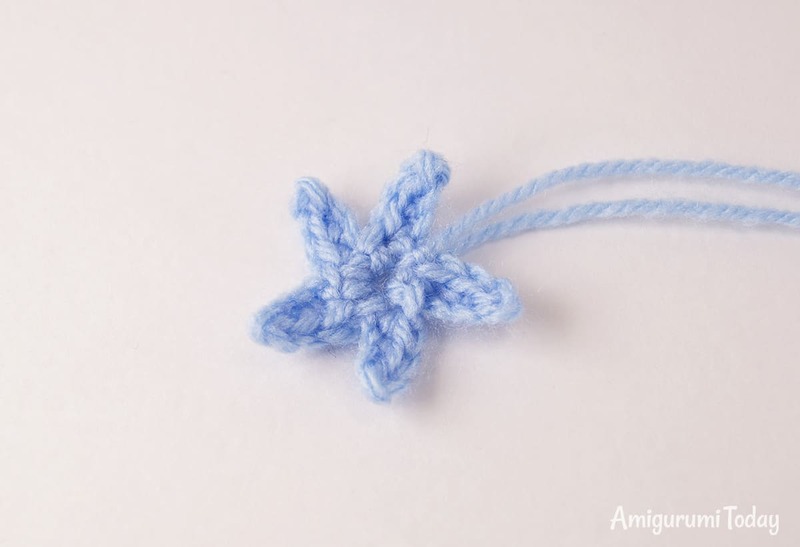 Decorate the flower with a bead. 5. Make a big loop for the heart. I am disappointed I can’t print this pattern off from the email. I can’t high light it either to past to my patterns. 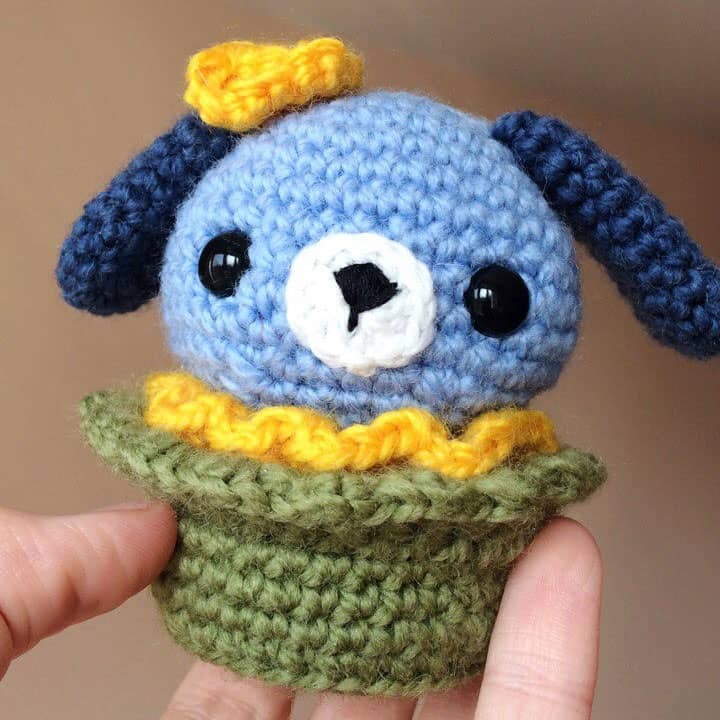 Me gustan muchos los amigurumi . Son muy bellos . Me enamoro de ellos . 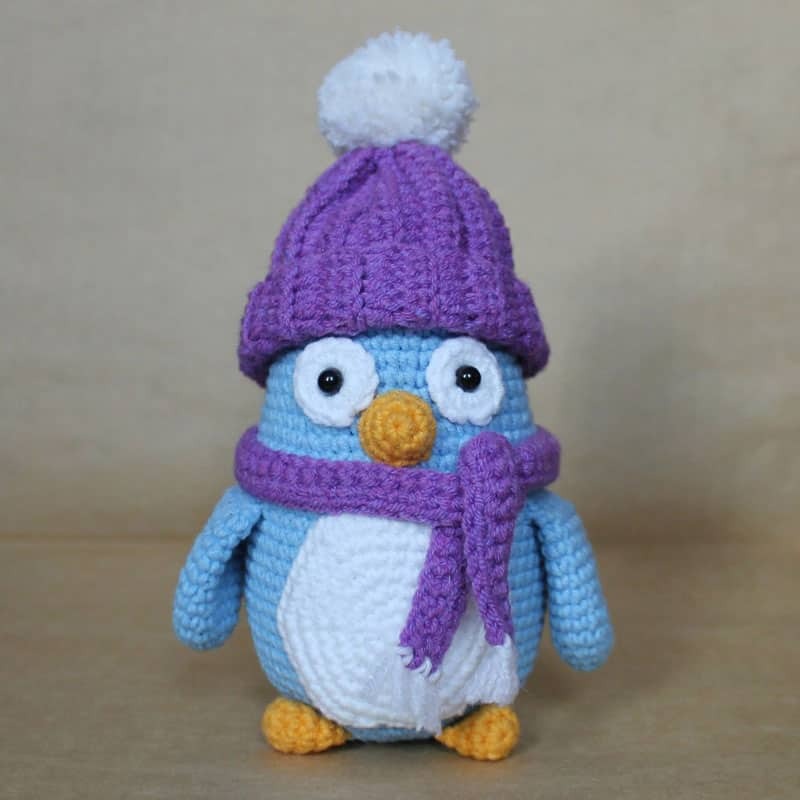 Adoro todas receitas de amigurumins que vcs publica, são lindos,cada um,e quando menos espero vem outro mais lindo.parabens! !